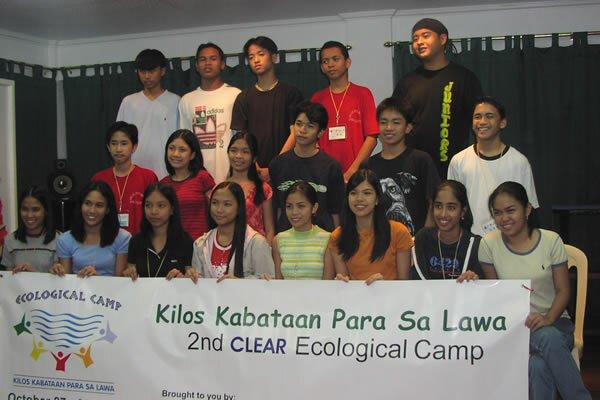 CLEAR Youth Ecological Camp – Los Baños – The Society for the Conservation of Philippine Wetlands, Inc. 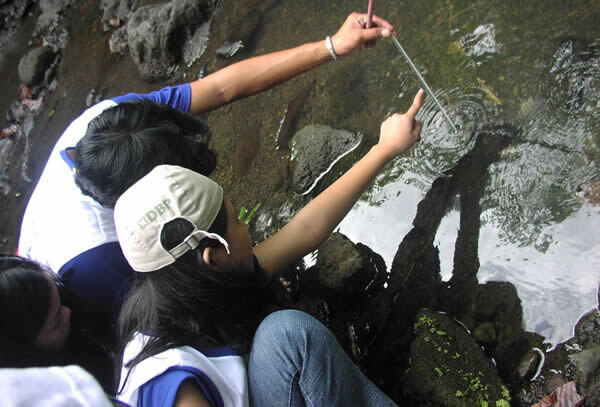 The second CLEAR Youth Ecological Camp was conducted for the youth of Los Baños. 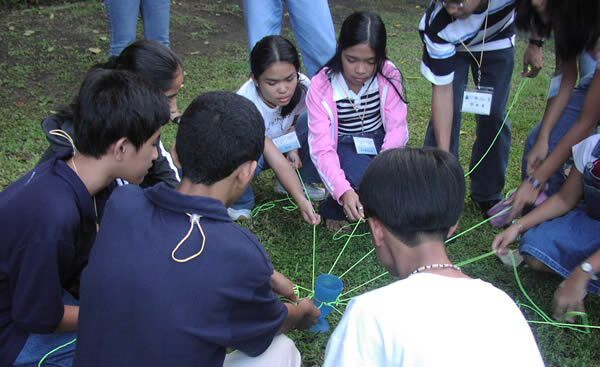 It was held on 27-29 October 2004 at the Los Baños Forest Club in Laguna, in cooperation with the Department of Social Development Services of the College of Human Ecology in University of the Philippines – Los Baños and the student organization Samahan ng mga Mag-aaral ng Teknolohiyang Panlipunan. It was organized in coordination with the Local Government of Los Baños. Twenty young student leaders from high schools within Los Baños, Laguna participated in the three-day ecological workshops. Environmental lectures and group dynamics were designed to foster a deeper appreciation and understanding of Laguna de Bay. It was highlighted by field exposures and water quality monitoring to three lake tributaries within Los Baños, as well as a boat ride around the Lake’s Sampling Station 8. 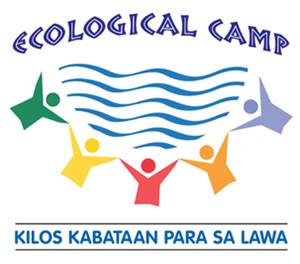 The Eco-Camp concluded with a commitment setting to guide the eco-campers through the actualization of their visions for Laguna de Bay. The five participating schools were Los Baños National High School, South Hill School, St. Francis School of Assisi, Christian School International and Canbriba Alternative School.